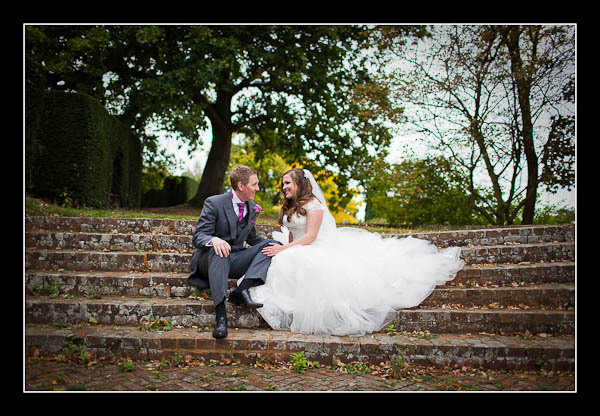 I had the pleasure of photographing Rebecca and Martin's wedding on Saturday at the very lovely Mount Ephraim Gardens. Conditions were perfect for wedding photography, with lovely soft light all day, and the overcast sky allowed us to to play with some off-camera flash. Please check out the gallery for Rebecca and Martin's wedding at Mount Ephraim Gardens or view this alternative gallery.